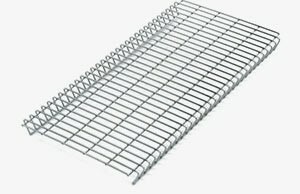 All metal parts like racks, baskets, drain tubes and so on are made of non-corrosive stainless steel at our premises. They give animals a feeling of cosiness and security. 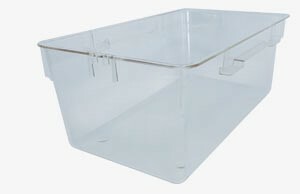 Racks can be fitted with cage trays, covers, water bottles and hoods from our product range and complemented with our enrichment accessories. Plastic products are made of polycarbonate as a standard; they are autoclavable up to 121 °C or polysulfone, which is autoclavable up to 134 °C. 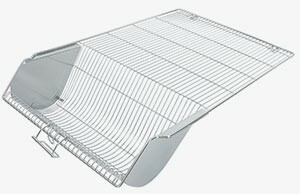 Cage trays are available in various sizes from 360 cm² to 1.815 cm² floor space, adapted to animals of different size. 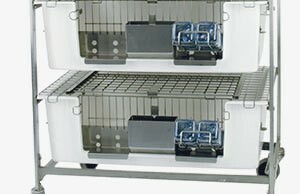 The raised base rack with 20 mm elevation provides a dry and hygienic environment for laboratory animals. The various grid covers are multi-functional. 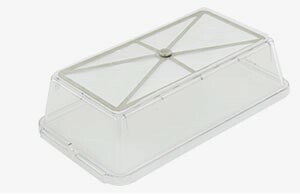 They can be combined with dividers and make sure that cage trays are safely covered. Additionally, food and water can be placed there. Filter hoods provide additional protection, sufficient air supply is ensured by inserting filter pads. With a capacity from 250 ml to 900 ml our proven water bottles are available in handy sizes. The range is completed by accessories such as silicone gaskets and watering caps fitted with different tubes. The lift-off device ensures easy removal of watering caps. 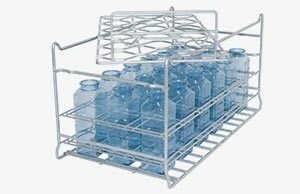 Washing racks are suitable for all common water bottles and further accessories. 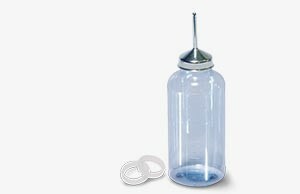 Due to their handy size they can be cleaned and handled easily. With a habitat of 4.200 cm² to 5.400 cm² floor space, rabbit cages made in our in-house production facility ensure rabbits can be kept in ideal conditions. 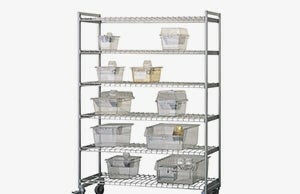 Floor space can be extended easily by linking up several racks. 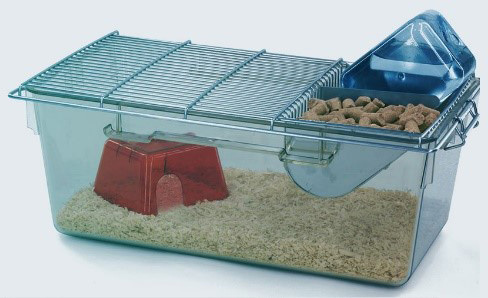 Guinea pig cages are available in plastic materials LURAN, heat-resistant up to 90 °C, and NORYL, heat-resistant up to 120 °C. 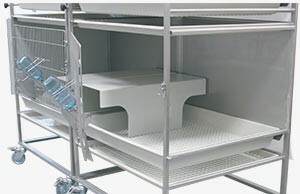 The corresponding racks can hold up to ten cages. The racks in our product range are fitted with autoclavable swivel castors. They can hold from 15 to 98 cages. They can be used single-sided or double-sided.